Engineered wood flooring is a type of hardwood flooring constructed from a three layer core of wood together with plywood and a top layer of hardwood veneer. 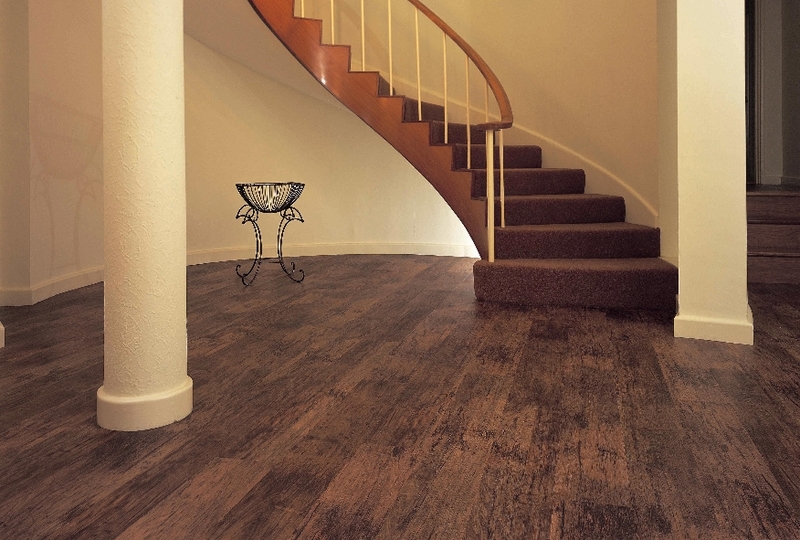 The core of the floor comes from Oak and Walnut, which are considered the most durable and strong wood species. This type of flooring offers several practical advantages without compromising on the authentic real wood look and feel. Its layered construction is more stable than solid wood and will not be as affected by humidity changes in the environment. 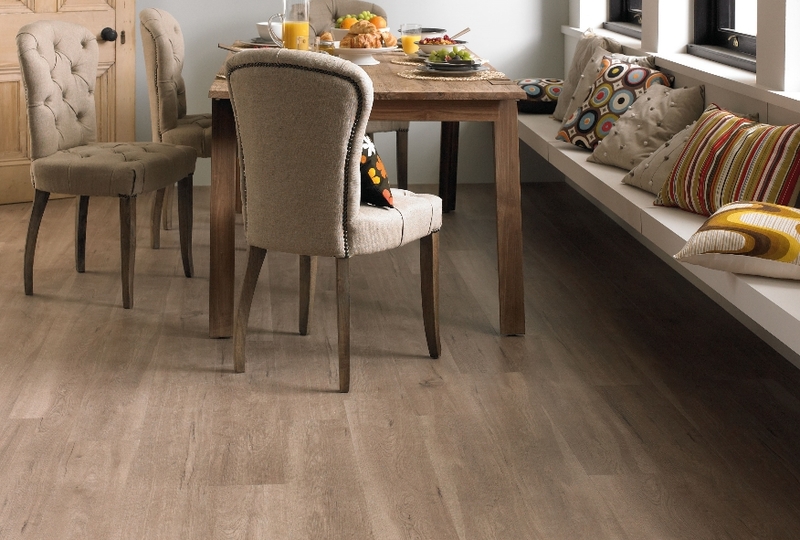 This dimensional stability means there is less need to accommodate for seasonal movement when installing, and it allows engineered floors to be fitted above underfloor heating. Engineered Flooring is becoming more and more versatile and you will see that certain products of it can now be used in the Kitchen and Bathroom. We aim to give our Shoreham engineered wood flooring customers the widest range of products to choose from. 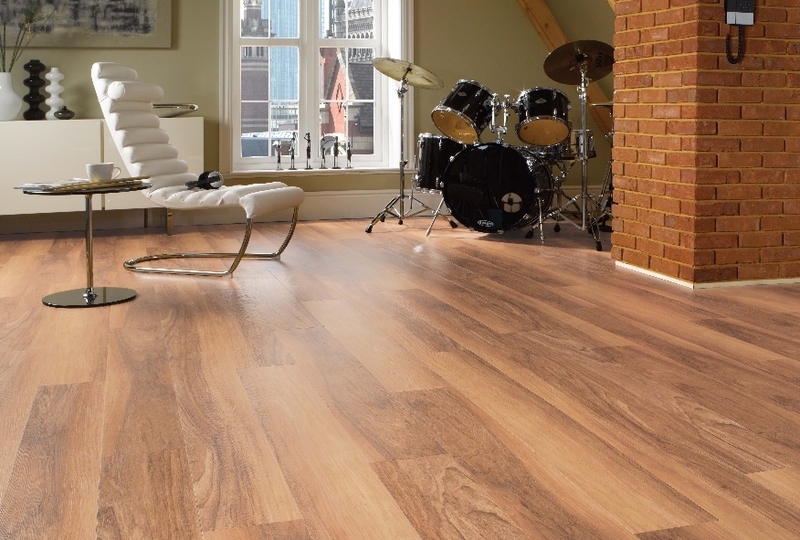 Burgess Flooring offer a wide range of manufacturers, brands, designs, and textures, which all add elegance to your home. Our helpful, friendly staff are fully trained to answer all of your questions when choosing your wooden flooring, and can advise on the best selection and ranges to meet your needs. We can collect the engineered wood flooring, cut and fit the flooring to perfection and remove the old flooring for you. We supply and fit – so give us call. Even if its just supply only we will come round to measure up, and show you samples in the comfort of your own home. Just click on the links to find out more about our skills and what additional products we offer our Shoreham engineered wood flooring clients.